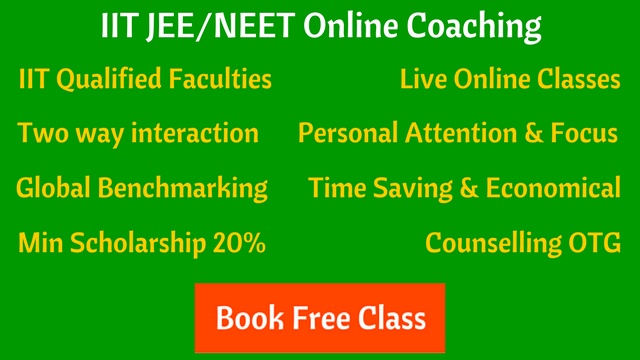 How to Study for CBSE Class 10 Boards New Pattern? How to Study for CBSE Class 10 Boards New Pattern? How to Study for CBSE Class 10 Boards New Pattern? Class 10 board exams will be compulsory from 2017-2018 session. CBSE, on HRD Ministry instructions, has decided to discontinue the dual scheme of examination for class 10. It means there will be no CCE system (FA, SA) for class 10 from the current academic session. The class 10 board exams were made optional in 2010-2011, with introduction of grading system, CCE (Continuous and Comprehensive Evaluation) – Formative and Summative assessments. How to Study for Class 10 Boards New Pattern? Be regular with your studies, homework, assignments. Do well in internal assessment. Make a habit of daily study. Understand concepts. Solve problems. Go through all examples and exercises in your books. Along with coaching, focus on self study. Solve sample papers in last couple of months before your board exams. 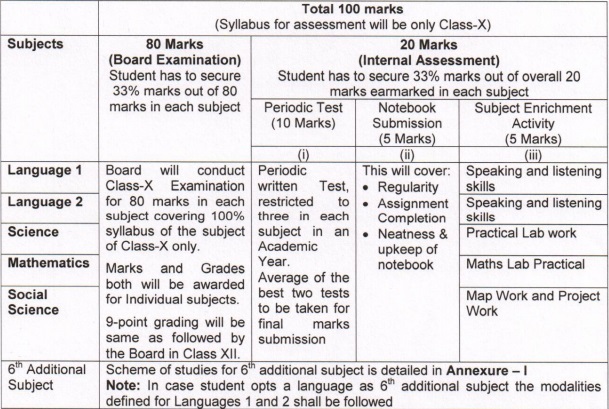 Board examination paper of each subject will be of 80 Marks. Student has to secure 33% marks out of 80 in each subject. 100% of syllabus will be asked in the final exam. Marks and grades both will be awarded for individual subjects. 9 point grading will be same as followed in class 12 board exams. 20 marks will be for Internal Assessment in each subject. Student has to secure 33% marks in each subject. Periodic Tests (10 Marks) : The school should conduct three periodic written tests in the entire academic year and the average of the best two will be taken. Notebook Submission (5 Marks) : Aimed at enhancing seriousness of students towards preparing notes and assignments. It also addresses punctuality, neatness and notebook upkeep. Student Enrichment Activities (5 Marks) : Subject specific application activities aimed at enhancement of the understanding and skill development. For Languages – effective speaking and listening skills. For Mathematics – Lab work and projects. For Science – Practical work. For Social Science – Map and project work. Download full notification of assessment structure. Mandatory Class 10 Board Exams Will Add More Pressure on Students. Is it? Not really. Many class 10 students were already taking board exam option in previous academic sessions. It helps the students in further competitions and entrance exams. The ability to handle pressure is a good skill to have, not just for exams, but in life. That’s it. Don’t take stress. Do well in your class 10 board exams. All the best! What’s Next – Engineering or Medical Which One to Choose?